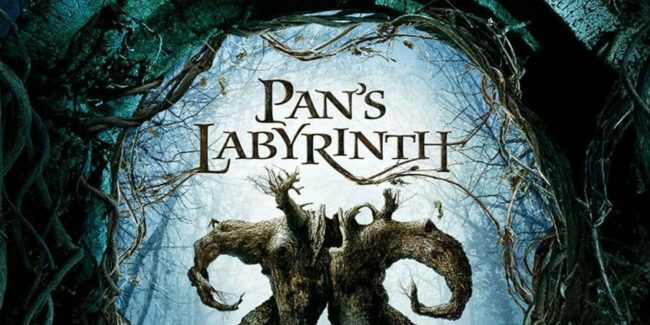 Mark Radulich and Sean Comer take the advice of a co-worker and put Pan’s Labyrinth On Trial! Mark Radulich and Sean Comer review older films, usually in a well-known series. Making comparisons to see how it holds up to today’s film standards. While also discussing the film in anticipation of the newest film in that series releasing in theaters shortly afterward.